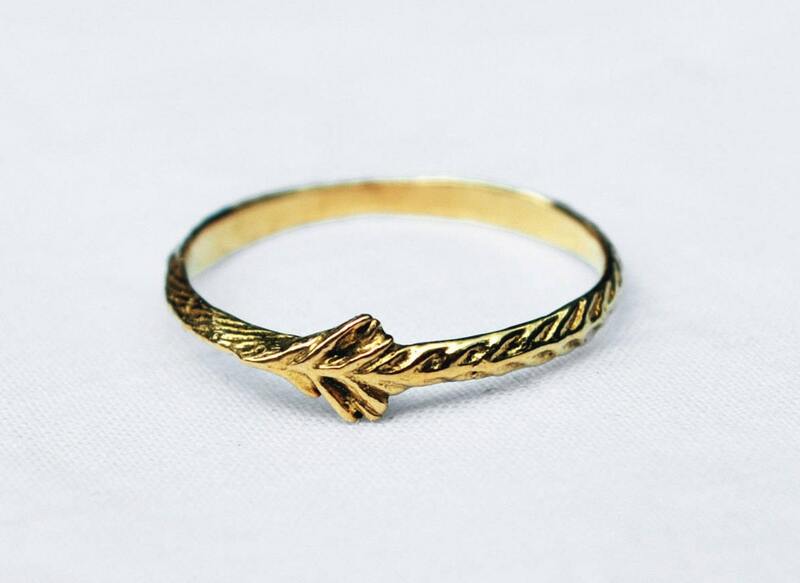 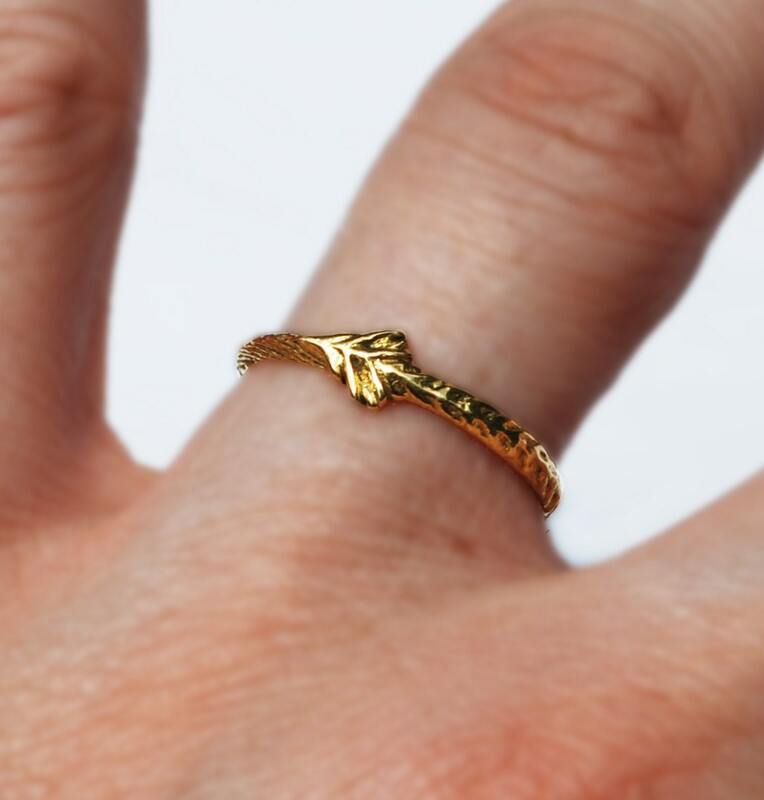 22 karat Solid Gold Tiny Sprout Ring- US Size 6.25-Ready to ship. 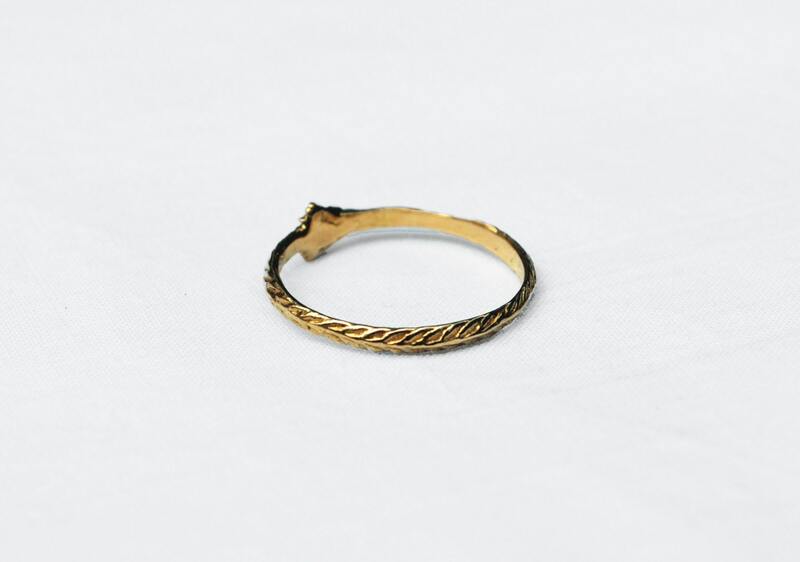 A dainty and beautiful ring that can be stacked or worn on it's own. 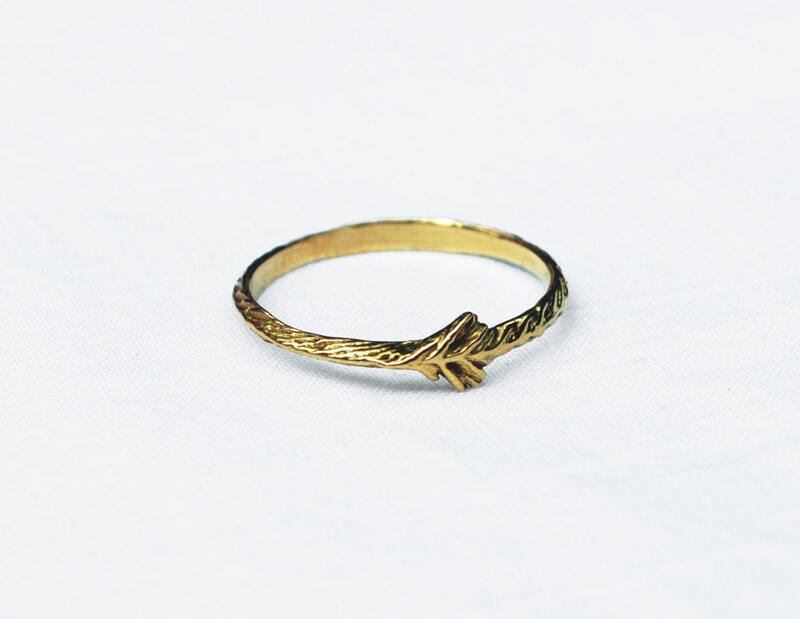 This sprout ring is a US size 6.25.